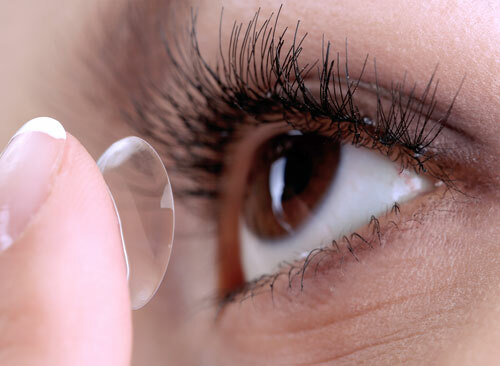 Dr. Martin Smith is one of the UKs leading optometrists. He has been in optics since 1998, gaining his degree in optometry in 2002, and becoming a fully qualified optometrist in 2003, taking over ownership of the practice in 2004. He has since undertaken various postgraduate studies, gaining a doctorate in optometry in 2014, a postgraduate diploma in therapeutics in 2015 and glaucoma specialist qualifications in 2017. He was voted ‘Optometrist of the year’ for 2015, and has been shortlisted for this title an unprecedented 3 times. Outside of work, Dr. Smith enjoys spending time with his wife and two sons cycling, gardening and hiking. He comes from a family of racing cyclists and still competes regularly at a national and international level on the velodrome, recently winning a silver medal at the national 400m grass track championships. For rest and relaxation, he enjoys reading and walking up mountains with his family. Hazel is the other founder member of Martin Smith Opticians and our Company Secretary. She runs the financial side of the business and you might see her round and about the practice. She isn’t always on site as she also has her own planning consultancy business to run as well as being Mum to two busy boys. In between all this, somehow Hazel also finds me to enjoy gardening, cycling and hill walking for relaxation. 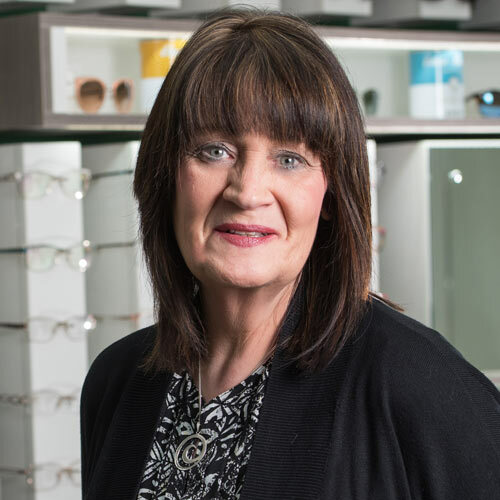 Sue had a successful business career before moving into optics over twenty years ago. Sue brings a wide and diverse skill set to the role of Practice Manager and a focus on bespoke customer service. 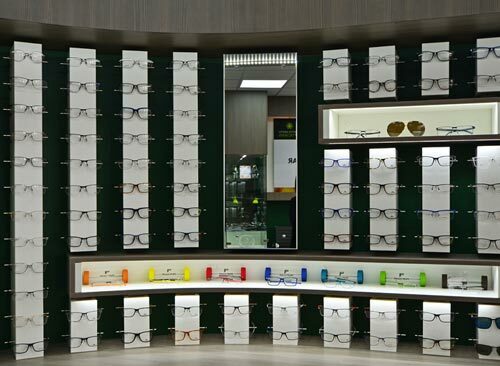 A qualified Dispensing Optician with a keen eye for fashion, Sue sources new frames and styles for the practice and has introduced personal frame styling. 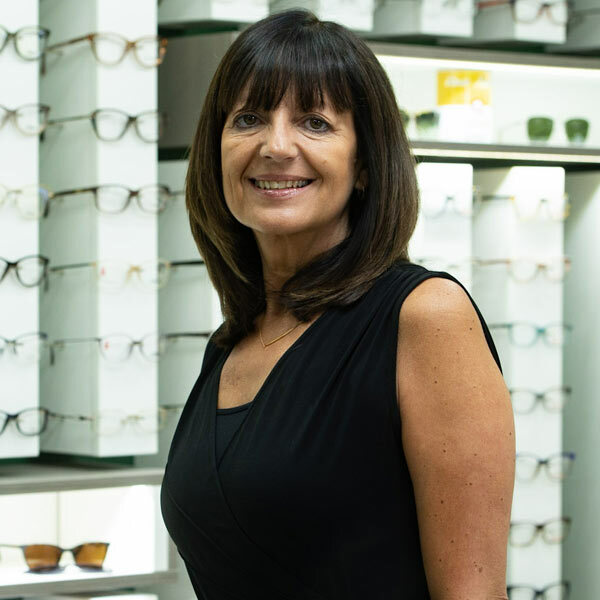 Sue received the highest accolade for her dispensing and customer service in 2018 winning the Dispensing Optician of the Year Award, for which she was also a Finalist in 2017. Away from work Sue loves all sports, enjoys the gym and playing and watching competitive tennis (particularly Andy Murray and the GB players). She also adores talking, travel, clothes, and spending time with friends and family. 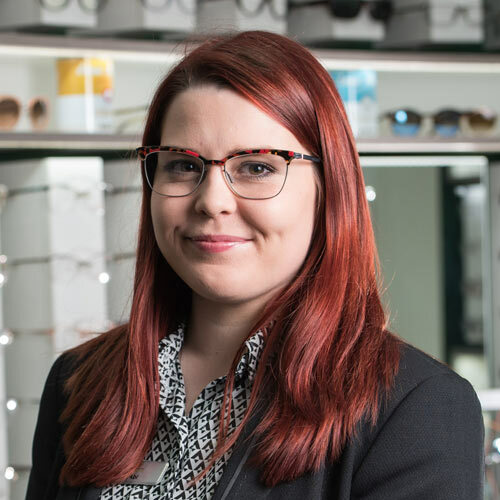 Abi Redway-Beach is our dispensing optician who liaises with all the lens companies and brings the latest technology and developments to the practice. 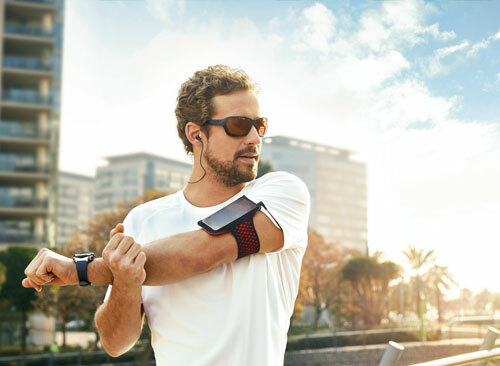 Abi is an expert in progressive lens design, vocational and sports lenses, and has experience in the use of vistamesh lenses which may help patients with migraines, night driving, clinical afflictions and general reading/writing. Abi is an avid follower of fashion and enjoys badminton and healthy cooking. Rachel joined Martin Smith Opticians as an Optical Assistant in 2008. Now, in her role as Assistant Manager , Rachel offers our clients individual frame styling and assists Abi with collections and adjustments at the practice. She is also experienced on reception. In her spare time she enjoys spending time with her husband, socialising with friends and travelling to places far and wide on holidays. Mandy has worked at the practice for over 15 years, and now deals mainly with the growing administrative side of things which she enjoys enormously. Well known to many of our existing clients, Mandy has experience in all areas of the business, and in our busy practice, she is able to turn her hand to any job that is required. Variety truly is the spice of life. Outside of the practice, Mandy’s hobbies are reading & wildlife. 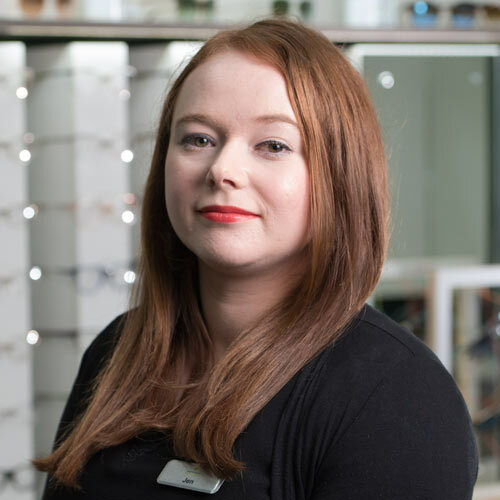 Jen joined the team in May 2016 as an Optical Assistant bringing over six years experience having previously worked for a busy independent practice in Southport. Jen enjoys meeting our clients as they come into the practice and enjoys talking and getting to know people. Also a keen frame stylist Jen is also able to offer advice on lens selection and assists with dispensing and adjustments. In her spare time she enjoys watching movies, cooking/baking and spending time with family and friends. Anita joined the team in the summer of 2018 and is a highly experienced receptionist. Anita is the first face our clients see when they enter the practice and can expect a really warm welcome. Her vast experience enables Anita to be calm in all situations and she enjoys meeting all of our clients and offering her help in all situations. In her time away from work, Anita plays badminton, and spending quality time with her family.